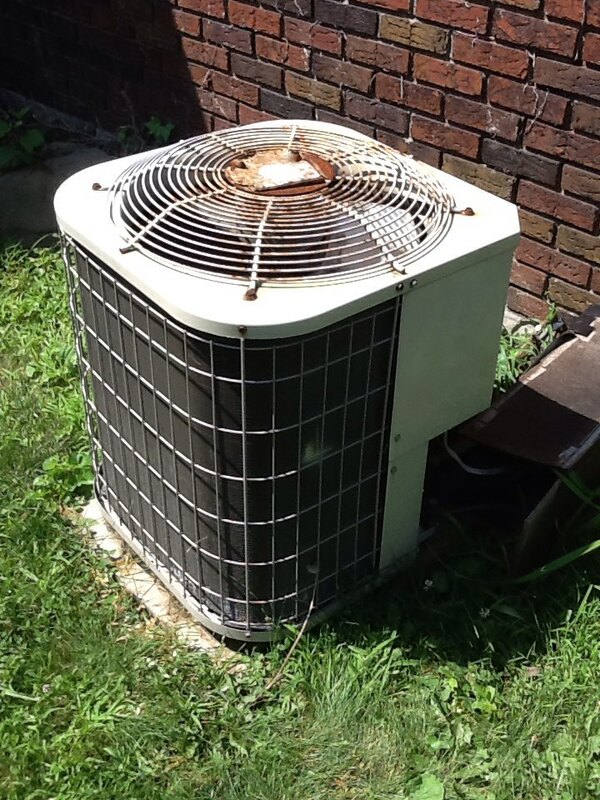 Flat rate no cooling call in a Payne air conditioner. Annual cooling maintenance for a long time agreement customer. Signature agreement cooling check up on a Boehmer air conditioner. No heat, no problems found. There are plenty of projects that the DIY–inclined homeowner may take on for his or herself. When it comes to installing, repairing, or maintaining any heating, air conditioning, or indoor air quality systems, though, you really have to call in the trained professionals. Just dial our number to do so. 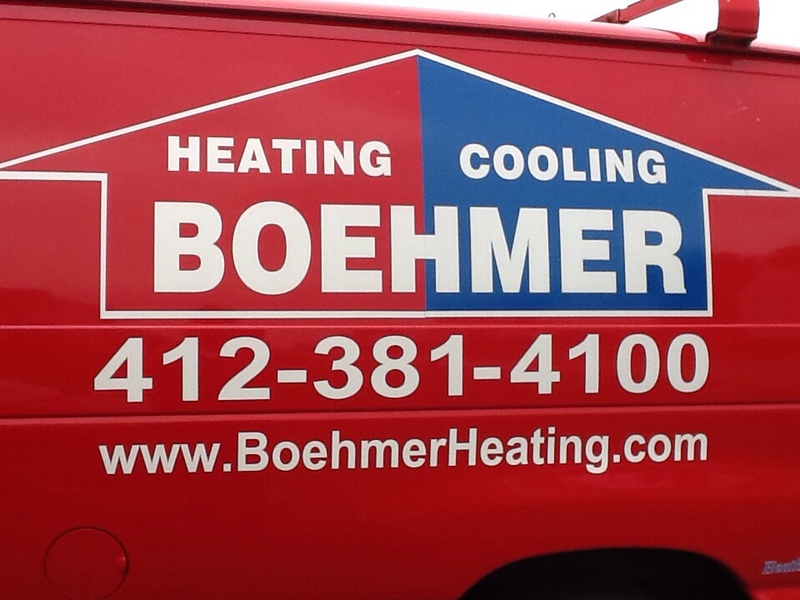 Boehmer Heating & Cooling is the company that you want or your side. We do it all, so you won’t have to worry about working with multiple companies, and our technicians are truly some of the finest in the industry. Give the HVAC experts at Boehmer Heating & Cooling a call to schedule service on your air conditioning and heating systems in Brentwood, PA and the surrounding area. 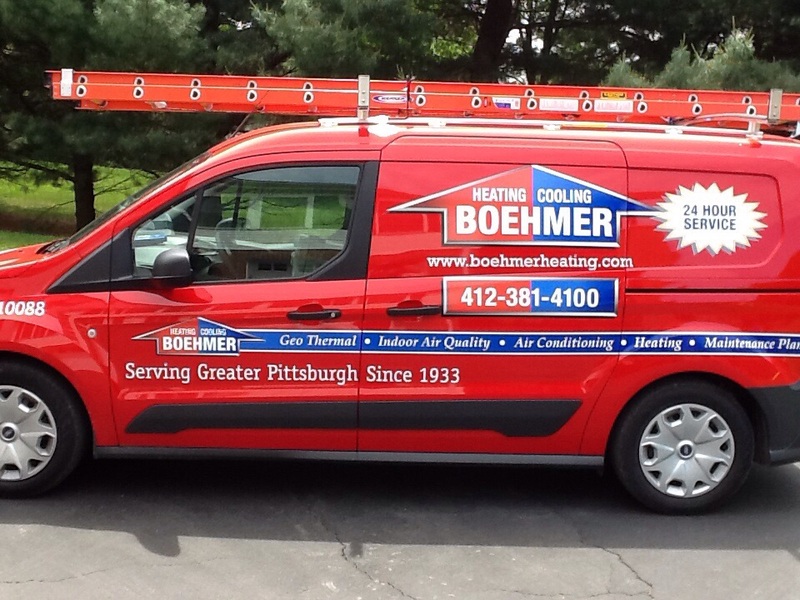 Boehmer Heating & Cooling offers heating, air conditioning, and indoor air quality services throughout Brentwood, PA.
Do You Need Heating Services in Brentwood, PA? Is your heater ready for the cold onslaught of another winter season? If not, you’d better take any steps necessary to ensure that you are able to live comfortably throughout the year. We offer comprehensive heating services, including the installation and replacement of boilers, furnaces, and heat pumps, not to mention top–notch repairs and quality routine maintenance. Whatever it is that you may need to heat your home successfully, we’re the pros to call. You should always act fast when it comes time to have your home heating system repaired. 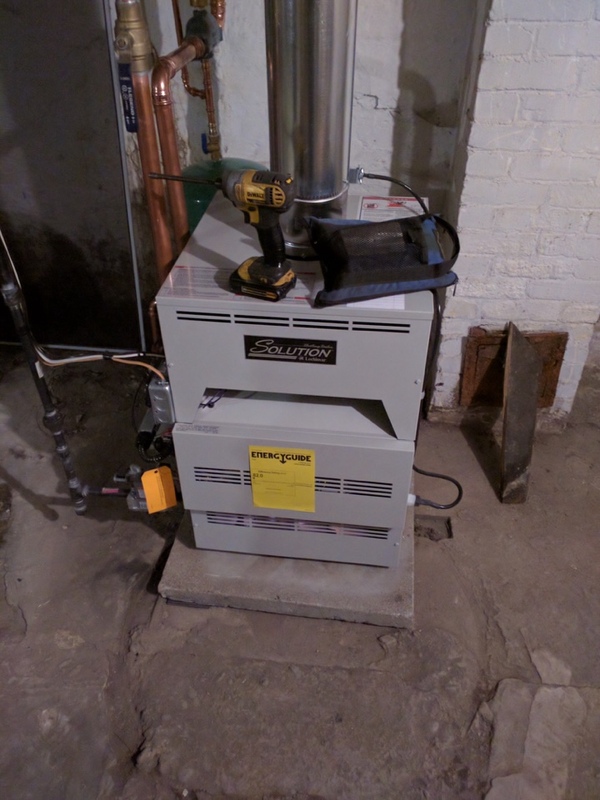 Not only does a delay in scheduling any necessary heating repair increase the risk of serious damage to your system, but it can also make your system unsafe in its operation. Contact us if you have any such concerns regarding your heater. Do You Need a Boiler Installation, Replacement, or Repair? Whatever you may need in terms of your boiler, be it a brand new installation, a full replacement, or emergency repair services, we can and will get the job done right. Don’t settle for anything less than truly exceptional boiler services. You deserve to heat your home effectively and reliably, and that is only possible when your heater is in fine working condition. Do you want to heat your home in an affordable and speedy manner when the temperature plummets? If so, you are wise to consider using a gas or electric furnace in your home. Furnaces are among the most popular, if not the most popular, of all residential heating systems. They offer homeowners a great variety of fuel options, as well. Call the experts at Boehmer Heating & Cooling for furnace repair and installation in Brentwood, PA.
Heat pumps are year–round comfort systems, in that they are capable of effectively heating and cooling homes. This is thanks to their ability to reverse their refrigerant cycles. During the summer, heat is removed from your home in much the same manner as in a traditional AC. In the winter, though, the process is reversed, and you can use existing heat from the air outside to heat your home. 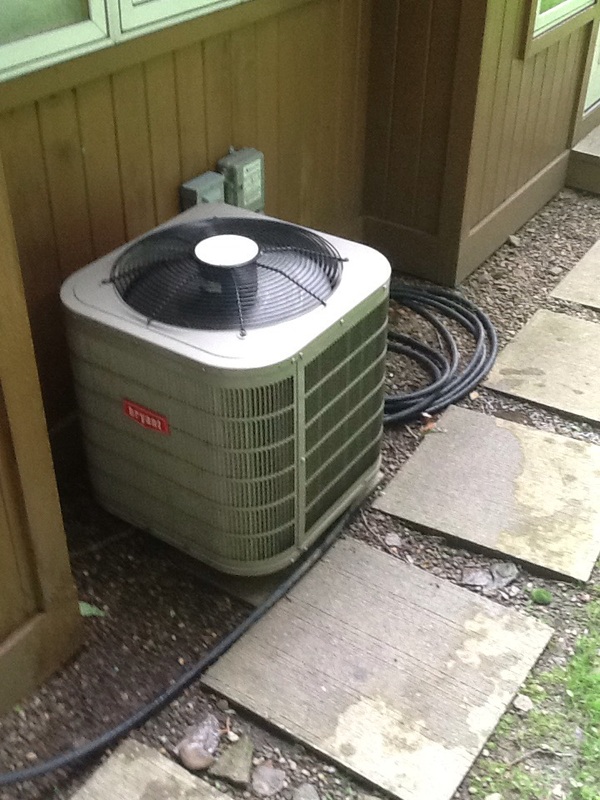 During the height of the summer season, when the heat is at its zenith, you don’t want to come to the alarming realization that your AC was not properly sized, installed, repaired, or maintained by your technician. Fortunately for you, you can easily avoid any such situations by scheduling your air conditioning services with us. We offer a number of great systems for installation, and our technicians are happy to keep your AC up and running at peak performance levels. Regardless of how handy you may be, or how full your toolbox is, you really must schedule your air conditioning installation with a trained, professional technician. Installing a whole–house cooling system is exponentially more complex than popping in a window unit. We’ll make sure that the job is done right the first time. 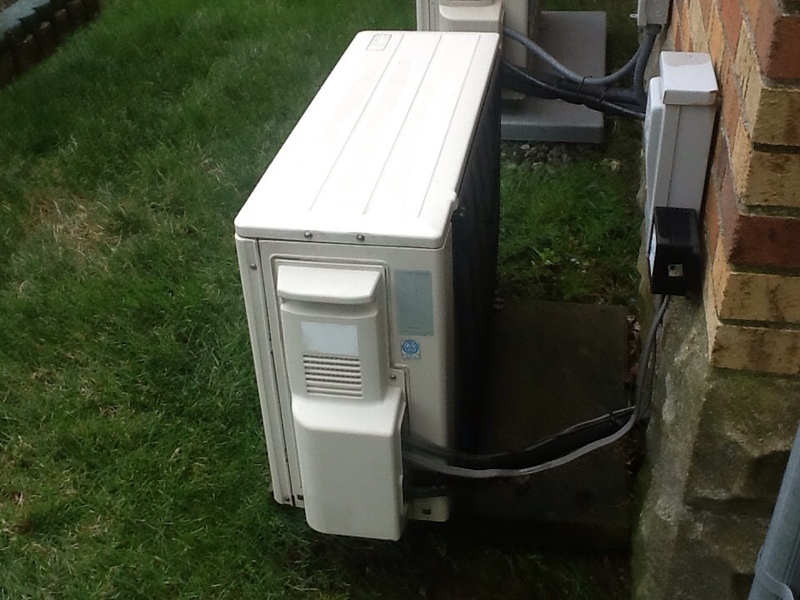 A damaged air conditioner is a serious problem during the hottest time of the year. 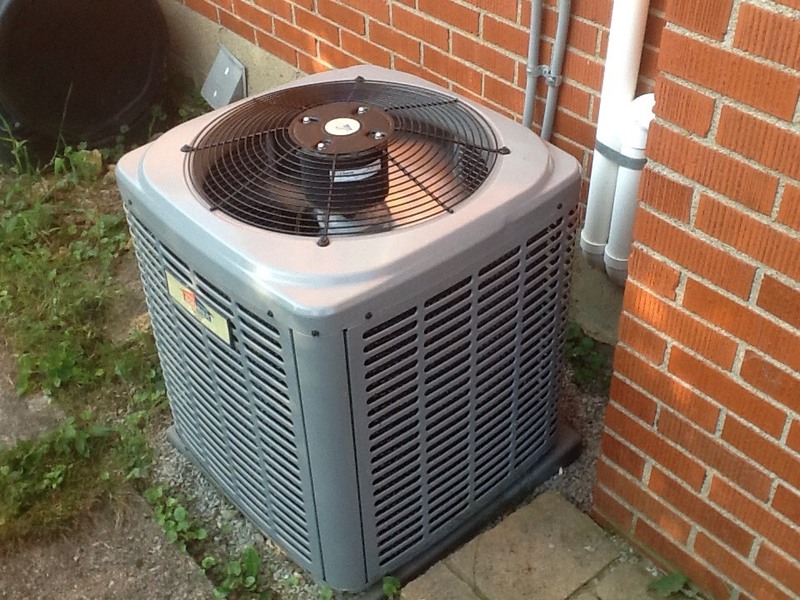 If you suspect, for any reason, that your air conditioner is in trouble, then it is definitely in your best interest to schedule air conditioning repair services immediately. You don’t want to delay in doing so, as the problem is likely only going to get worse with time. Have You Considered Using a Geothermal System? There are a few reasons to seriously consider the use of a geothermal heating and cooling system in your residence. First of all, geothermal systems utilize heat pump technology in order to offer year round comfort. Additionally, they draw heat from the ground. This means that, when temperatures drop to extreme lows, you won’t have to worry as much about your system being overwhelmed, as the ground is far more consistent in temperature than the air. The battle for great indoor air quality is not one that you can hope to win on your own. Allow us to help vanquish pollutants from your home, or, at least, to trap them in the right filtration systems. Are biological pollutants a concern? We can help with that, too. No matter what your particular indoor air quality problems may be, you can always rely on us to resolve the problems completely, and to use the right equipment in doing so. Even if you are certain that you’d benefit from the use of an air cleaner or an air purifier, there is still the matter of determining which is the right option for your home and needs. Once you have, there is still the other matter of ensuring that your equipment is expertly installed. When you work with the IAQ pros on our staff, you can rest assured in knowing that everything is done right. From air conditioning installation to heater repair and maintenance, work with the HVAC experts at Boehmer Heating & Cooling for all of your heating, air conditioning and indoor air quality needs. Give us a call today to schedule HVAC services in Brentwood, PA and the surrounding area. We’ll have a professional to your residence in no time! Great service as usual. I have used them for 35 years. Great service, I feel you are very trustworthy. On time, polite, friendly, etc. and. etc. No complaint whatsoever about service. Called Boehmer to one of our job sites and they were amazingly quick and solved our problem for us with great professionalism. Met all expections and then some "he went the extra mile"
Delt w/for many yrs. Never disappointed w/service & personal. Tech called & informed that he was on his way. Arrived, installed part, explained why part was needed again & took time to answer all related questions. I have never been disappointed w/service and service personal. Complete precision tune up of Mitsubishi mini split system.